Later that afternoon, dust off your lederhosen and join MCPAWS and friends for Oktoberfest at the Alpine Village. Enjoy tasty food, local craft brews, live music, costume contest, face-painting and more! This family-friendly (and dog friendly!) event is held from noon-6pm and has become a fall tradition in McCall. 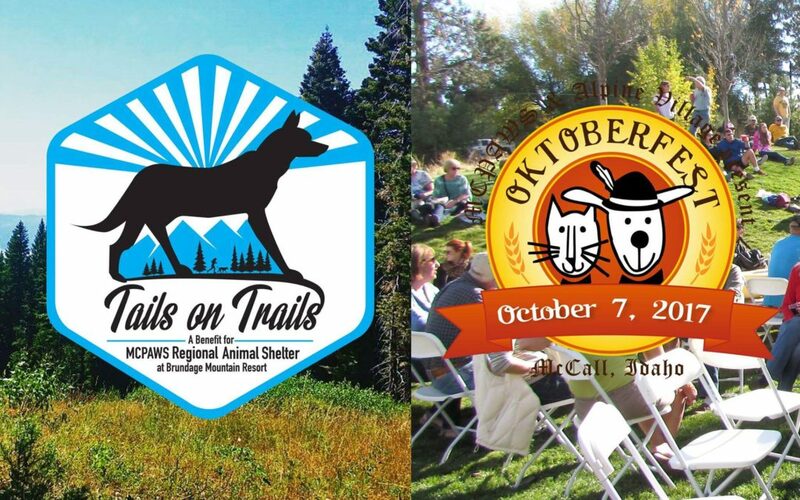 All proceeds from both events benefit the cats and dogs at MCPAWS Regional Animal Shelter in McCall. More on Oktoberfest . . .